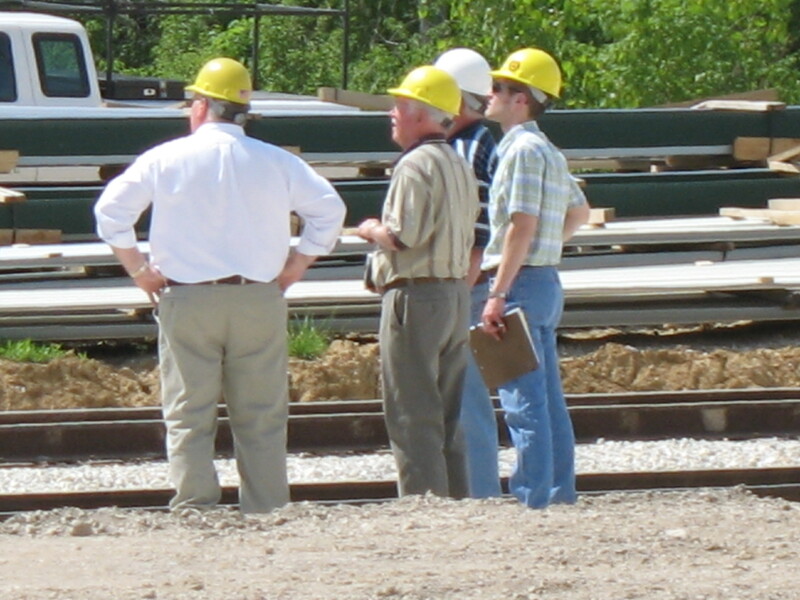 With over 70 years of combined construction and engineering experience, these key people have what it takes to answer your questions and solve your problems. 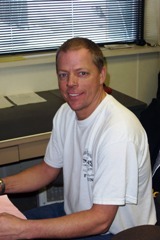 Brent was born and raised in Peoria, Illinois. He stayed at Purdue University after graduating and worked as a research assistant in the Flame Diagnostics Laboratory while earning his master’s degree. 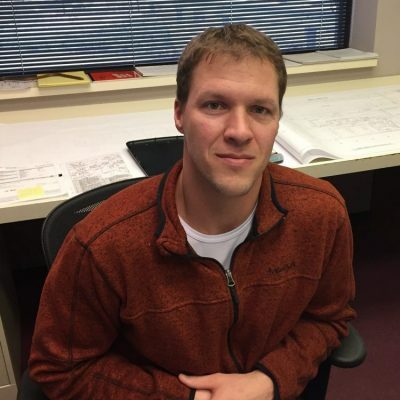 In 2005, he graduated and returned to Peoria to work for Illinois Piping Corporation as a project manager. He has helped with estimating and managing many different projects, including two new ethanol plants. After his college graduation, Jeff worked for Broyles and Broyles, a large mechanical contracting firm in Texas. 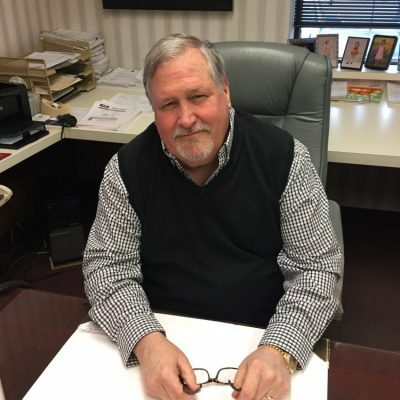 In 1979 he returned to Peoria to work as an estimator and project manager for Illinois Piping. After serving the company for 14 years, he became president in 1993. Throughout his career he has directed many different mechanical installations and solved all sorts of maintenance problems for customers. He currently acts as quality control manager and safety director. Phil worked as a project manager/estimator/contract administrator/QC manager for a mechanical contractor in central Illinois for 23 years. Phil’s area of concentration was industrial and power piping as well as commercial HVAC piping. 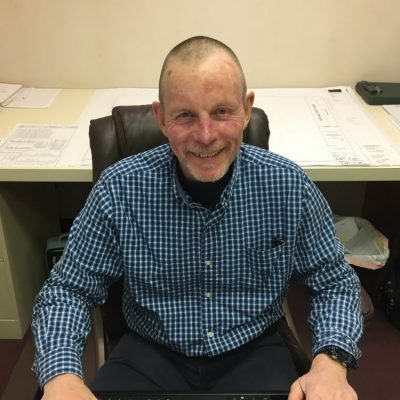 From 2012 to 2016, Phil worked for a local Peoria engineering firm serving various manufacturing facilities in construction management and facilities engineering. In 2016, Phil joined Illinois Piping Corporation. His duties include the estimating and project management of commercial and industrial projects. Upon graduating from Purdue, Brian worked in the commercial industry as a Project Engineer constructing a new mid-rise luxury hotel in Tampa, FL. After its completion, Brian took a job near his hometown of Northwest Indiana for a large mechanical contractor specializing in heavy industrial work. 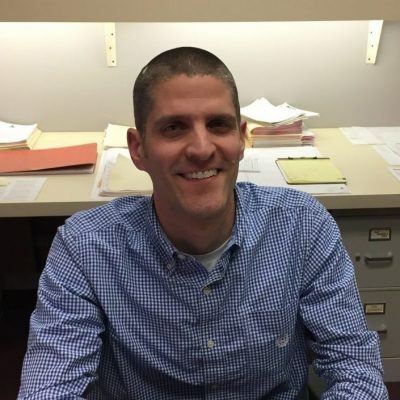 Brian has over 10 years of industrial experience working in construction and project management in various sectors; including Power, Refining, Chemical, and Manufacturing for customers such as NIPSCO, Exxon Mobil, BP, Marathon, Stepan Chemical, and Proctor & Gamble. Brian’s experience includes working large turn-arounds and outages that often go around-the-clock for several months. He also has considerable experience working on capital projects both large and small. The most notable being a refinery modernization project with a scope of over $200M. During this period, he attended night courses from Purdue to obtain an MBA in 2016. Brian started with Illinois Piping in 2018. Robert began working for Illinois Piping as shop supervisor in 1984. He is responsible for organizing and procuring shop tools and consumables. He also maintains tools and equipment to be ready for use on jobsites and in the shop.